Revised version should follow the same requirements as for the final version to format the paper, plus a short summary about the modifications authors have made and author's response to reviewer's comments. 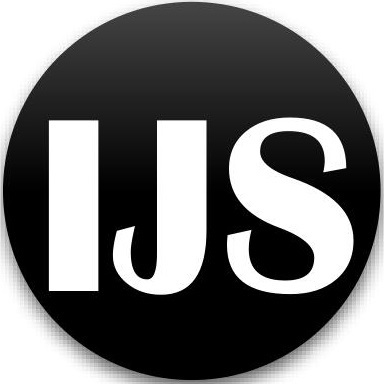 Authors are requested to use the IJS Journal Style for preparing the final camera-ready version. An example paper is available. Template in MS word (Template.doc) can also be downloaded. Authors are requested to strictly follow the guidelines specified in the template. Only PDF format and DOC format is acceptable. The PDF document should be sent as an open file, i.e. without any data protection. Authors should submit their revised paper electronically to the Journal's submission address. Please always quote the paper ID in the submissions and any further enquiries. Authors will receive the notification of acceptance by email from our Editor-in-Chief, with the guidelines of how to finalize the other publication procedures. 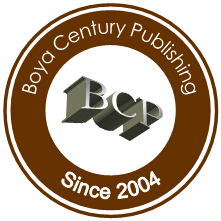 The author(s) acknowledged that the manuscript submitted is his/her/their own original work; all authors participated in the work in a substantive way and are prepared to take public responsibility for the work; all authors have seen and approved the manuscript as submitted; the manuscript has not been published and is not being submitted or considered for publication elsewhere; the text, illustrations, and any other materials included in the manuscript do not infringe (plagiarism) upon any existing copyright or other rights of anyone.